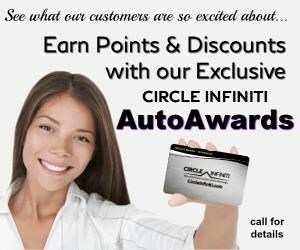 At Circle INFINITI, "customer service" means making your car buying experience as easy and enjoyable as possible. You will find a number of ways that we make customer service the basis of buying and owning a car from us. 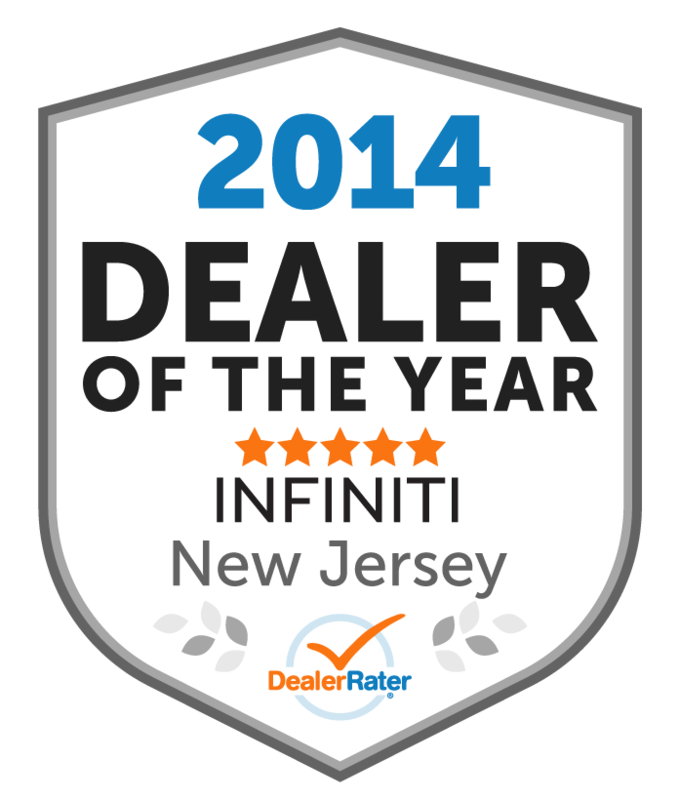 As the exclusive INFINITI dealer in Monmouth and Ocean County New Jersey, Circle INFINITI is a family owned dealership, selling and servicing New INFINITI cars, quality Used Cars and Certified Pre-owned INFINITI vehicles since 1992. Our primary guiding principle is that “Nothing is more important than a satisfied customer, measured by the customer's criteria”. Our friendly and well trained staff strives to exceed your expectations by providing our customers a purchase, service and ownership experience that surpasses all others. We encourage you to stop by our dealership and experience Circle INFINITI’s friendly, professional and courteous staff. We are confident that our Sales staff will exceed your expectations for personal service while they knowledgeably answer any questions as they demonstrate the inspired performance and luxury of the INFINITI line of vehicles. 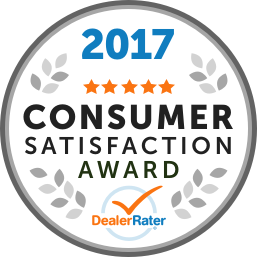 Our Award Winning Service Department is here to serve you and professionally protect the investment you have made in your car. From our Valet that greets you and arranges your free loaner car when your car is being serviced, to the Service Consultants that provide expert assistance and analysis, to the certified trained mechanics that perform the service on your car, they are all here to make your experience comfortable and simple.